In conjunction with Snowdonia Mountain Guides owner and head coach, climbing coaches are offering Mentoring for Climbing Coaches for anyone who is on their journey to becoming a rock climbing coach. We hope that with our help you can fast track your way to becoming a highly effective climbing coach. Who is this Mentoring for? A Full written long-term plan to help reach your goal. Chances for Observation of experienced Climbing Coaches in practice. We would love to offer this to people for free, however, we feel we offer a service worth paying for in the long-term. In that, we can not only help you pass the awards quickly but also help develop many additional skills beyond the remit of the awards that will help you when it comes to your working life. Opportunity for Further Training – We offer several additional day and evening courses on a whole manner of climbing coaching skills – Coaching Processes, What and When to teach, decision making in extreme places, rope rescue, managing clients in difficult terrain, know the crags…. – Cost is dependent on the ratio and when the training takes place. Supervised Experience – This will be work under our head coach Mark Reeves, this will only be with a select few mentees who show a real aptitude for both climbing and coaching, and have attended monthly meet up so that they will have built up real trust in one another. – FREE – potentially this may lead to paid work. We love to develop our students whether that be individual climbers on our climbing courses right through to developing the next generation of climbing coaches. 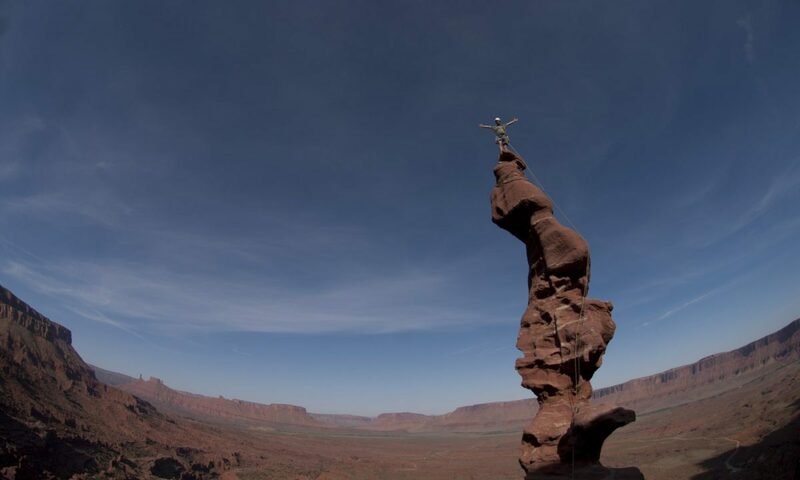 We also have a long experience of working on both UK qualifications and awards courses, as well as working with an American Company developing rock climbing guides and coaches across the world. As such we develop both the nuts and bolts of rock climbing coaching, often seen as the hard skills. As well as this we also look at the softer skills of how you think about coaching, how you interact with clients and the environment through decision making. 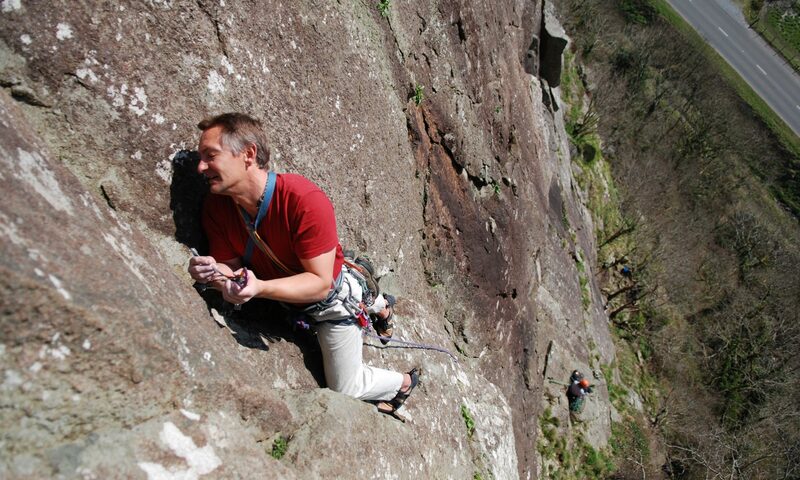 Our Mentor Mark Reeves has 20 years experience of coaching climbing at all levels of the sport. He also has an MSc in Applied Sports Science, which looked at Effective Coaching, Sports Psychology and Performance Physiology. As such we have a full gambit of experience and high-level knowledge to help develop you as rock climbing instructors, coaches and guides. We also offer Part-time Fast Track Instructor Schemes for Rock Climbing Instructors and Coaches.